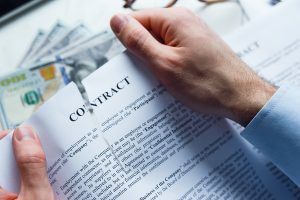 For example, this means that any provision in an employment agreement that seeks to waive the right to a jury trial, including one that requires an employee to pursue an LAD claim through arbitration rather than in court, would be unenforceable. Likewise, any provision attempting to prospectively waive an employee’s right to seek punitive damages under the LAD would not be enforceable. Even though it is part of the LAD, the language of the amendment is written broadly and appears to apply to all claims of harassment, discrimination and retaliation, including claims under New Jersey’s whistleblower statute, the Conscientious Employee Protection Act (“CEPA”), as well as to claims under other statutes like the New Jersey Civil Rights Act, the New Jersey Family Leave Act and the New Jersey Wage and Hour Law. Time will tell whether the courts interpret it to apply only to the LAD, or also to other discrimination and retaliation laws. In addition, under the amendment, any provision of an employment contract or settlement agreement that prohibits a current or former employee from discussing the details of his or her discrimination, retaliation or harassment claim violates New Jersey’s public policy and cannot be enforced by the employer. For example, an employer cannot enforce a confidentiality or non-disparagement clause in a settlement agreement to prohibit a current or former employee from discussing the discrimination or retaliation he or she experienced at work. The amendment makes it clear that if an employee choses to reveal the details of their claim in a way that allows others to reasonably identify the employer, then the employer is no longer bound by the non-disclosure provision and can discuss the relevant facts. In other words, the LAD now gives employees the right to decide whether to reveal or conceal the details of the harassment, discrimination and retaliation they experienced at their work. The amendment makes it clear that employment contracts and settlement agreements still can include provisions restricting an employee’s right to compete with the employer during or after their employment, and provisions prohibiting employees from disclosing the employer’s confidential information including trade secrets, business plans and customer information. Employees who prove that their employers violated these new provisions of the LAD are entitled to recover economic and emotional distress damages, as well as their reasonable attorney’s fees and costs. 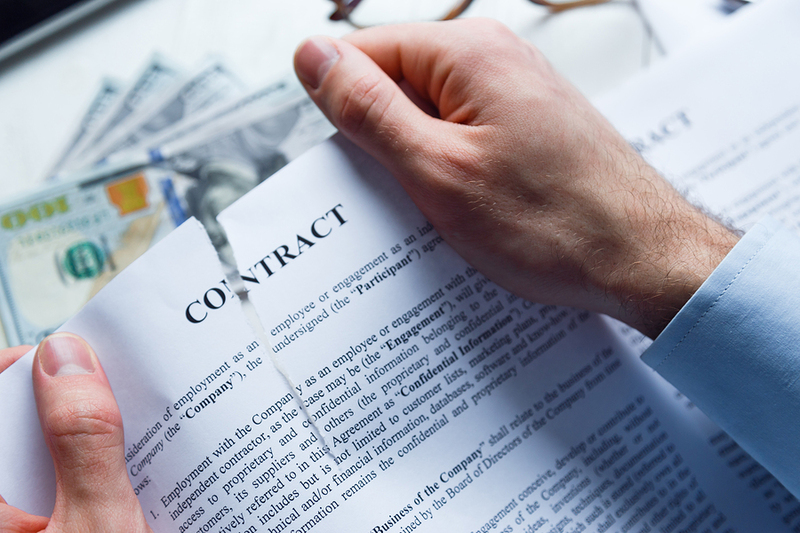 The amendment went into effect immediately and applies to new employment contracts and settlement agreements entered into, renewed, modified, or amended on or after March 19, 2019. However, it does not apply to other agreements that went into effect before March 19, 2019.